“I AM the joy of creation taking flight.” Bird of Paradise is a flower with distinctive parts that knows how to create a glorious statement of its whole self. It is known as a remedy to help the flow of creativity by bringing all the pieces (or persons!) together. The colors of red, orange, green and indigo present in this flower speak of how it brings the creative energy of the first 2 chakras to the heart (4th chakra) and combines it with the vision of the 6th chakra. 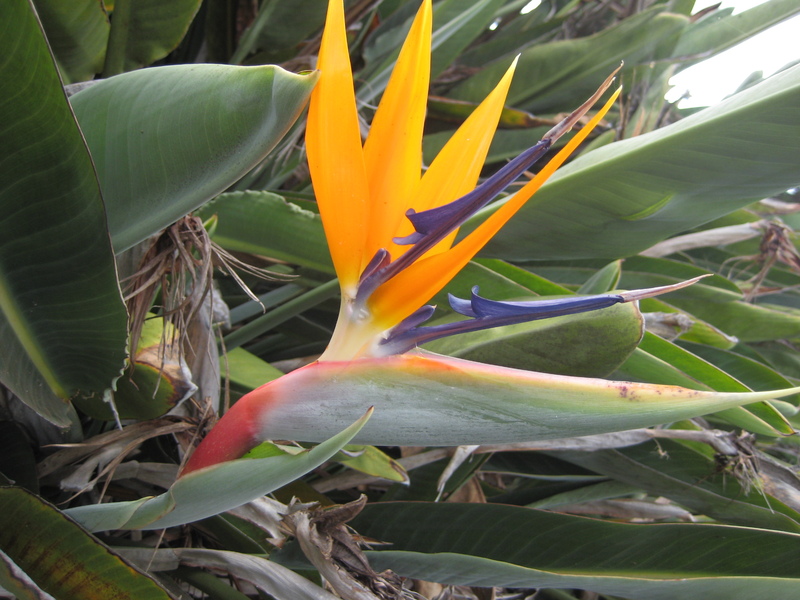 Let Bird of Paradise inspire you to enjoy the dream of your new creations taking flight. I am interested in purchasing the Bird of Paradise essence but do not see a place to do so. Please advise. Thank you…beautiful website and articles!